Apple products, iPhones in particular, have been notoriously hard to repair and troubleshoot. This struggle has been made famous by YouTuber Louiss Rossmann over the past few years as he documents his struggles. 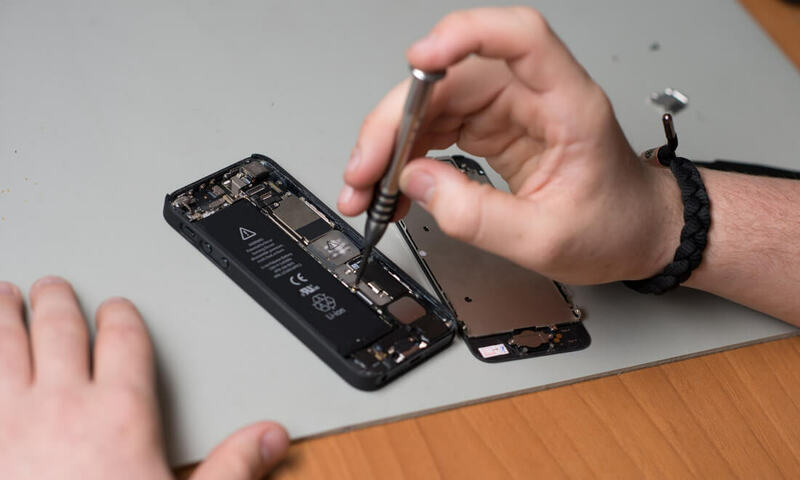 Apple has also heavily lobbied against "Right-to-Repair" bills in several states. Their practice of hiding repair manuals and technical information has brought sharp criticism from the industry who claim it is intentionally hindering mom and pop shops. In a surprising move though, Apple has decided to make their iPhone calibration machine available to a handful of certified repair partners. These shops will become Apple authorized and have the ability to verify and calibrate the 3D Touch capability on newer iPhones. The pilot program is still in its early stages and we don't know much except that one of the shops is ComputerCare in the Santa Clara area. It's likely these first three will all be California-based, so Apple can keep an eye on them. If customers view the program as easier or a better deal than traditional AppleCare, that could signal a big success for the repair industry. Competition usually plays in favor of consumers, so according to ComputerCare, one of the three shops in the pilot, this could "dramatically reduce" repair times. While it appears that only the 3D Touch calibration tool will be supported in this pilot, it could signal greater openness on Apple's part. The next steps would be to make the required documentation and spare parts available.